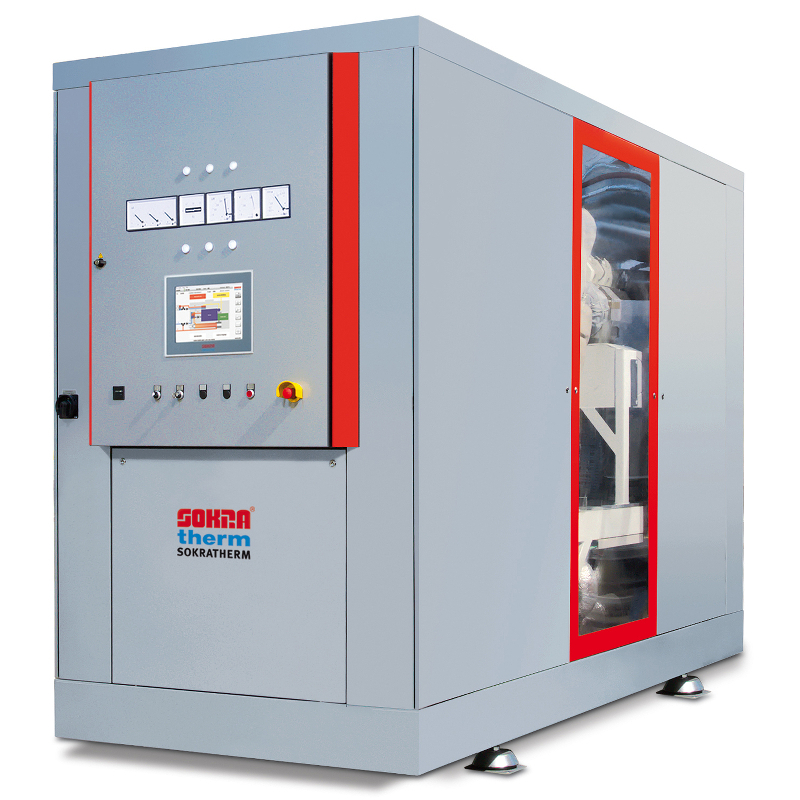 As pioneer and specialist in cogeneration we deliver ready-to-connect compact CHP units in the power range 50 to 550 kW which can be customized individually. SOKRATHERM offers tailored solutions for most diverse buildings like swimming pools, office buildings, hospitals, nursing homes, schools, prisons, industrial and commercial sites to district heating and residential areas. 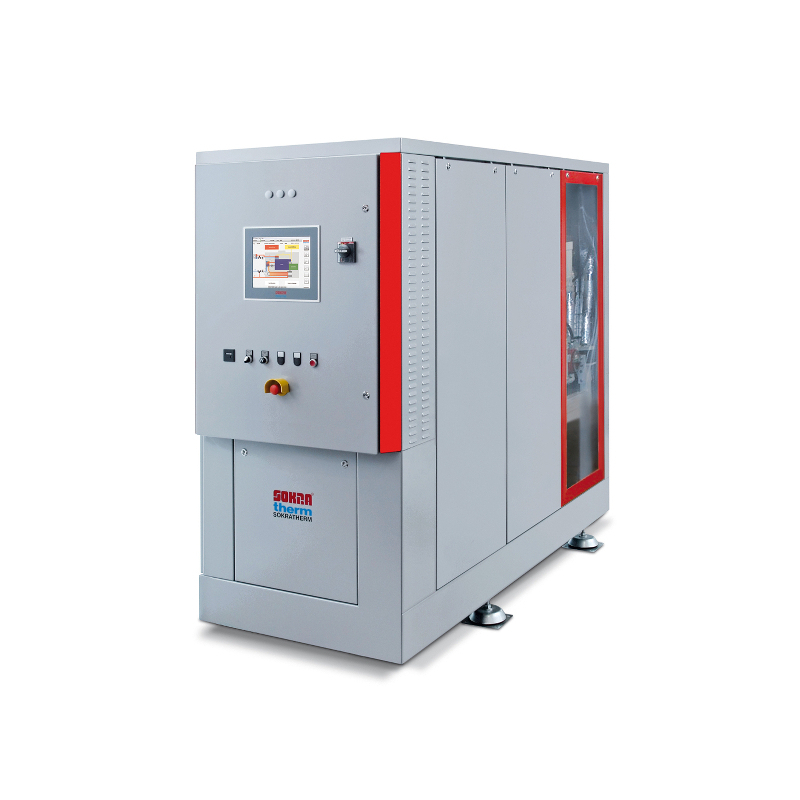 Our CHP units can also be equipped for emergency power operation, to produce steam, to heat up thermal oil or to power an absorption chiller for building climatisation. Their compact construction keeps the ways for engine power and combustion heat short to convert them most effectively into electricity and heat. The space required in the building is minimized as well as the expenditures to insert and connect the CHP unit. After the ISO 9001 certified production of our CHP units individually tailored to the customer requirements follows a thorough check on the test bench and a first servicing. 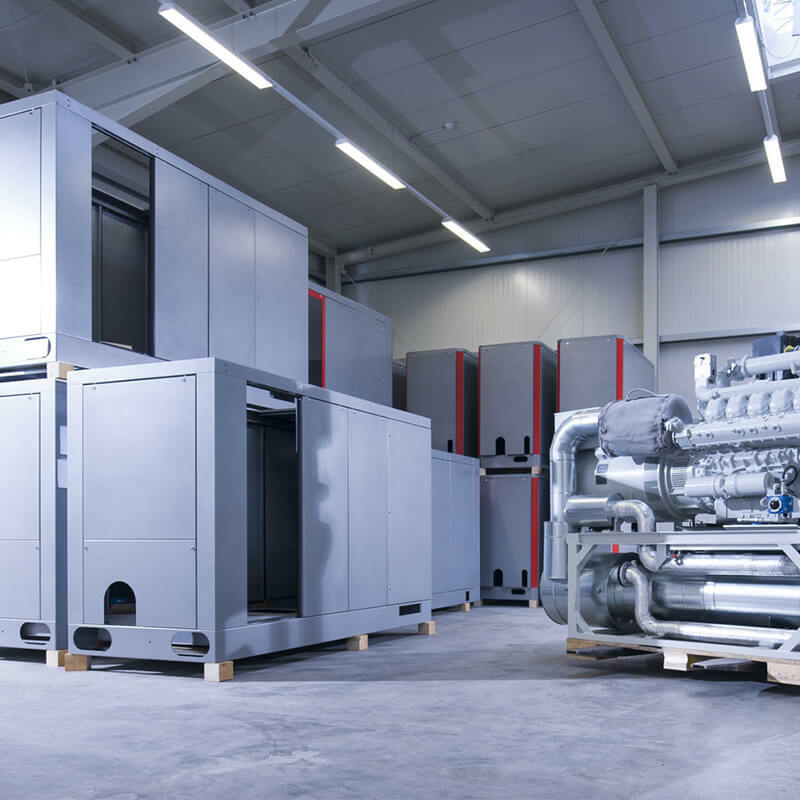 We deliver the CHP units ready to operate in a sound absorbing case with integrated switchgear cabinet so they can be commissioned very quickly. Their triple bearing makes sure that no vibrations are transmitted to the building. A separate baseplate therefore is not necessary in most cases. 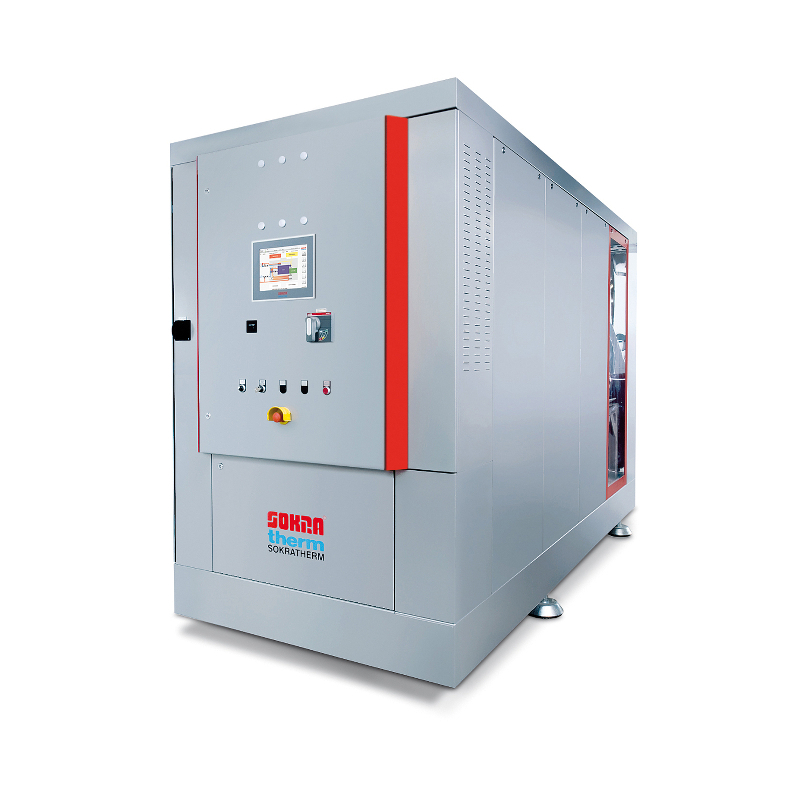 Every compact CHP unit is delivered with the SOKRATHERM developed iPC control which is based on an industrial PC and not only surveils the fully automatic operation but also automatically adjusts to the current energy demand. 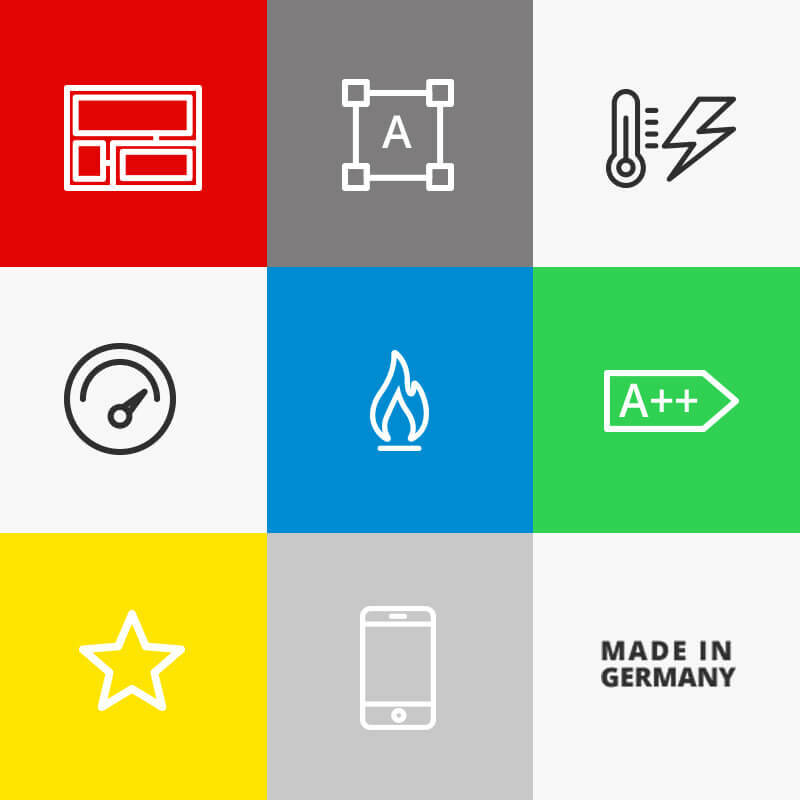 Our self-developed systems can control several CHP units, boilers and heat storages for optimized operation. Our internet based remote monitoring RemoteManager makes the remote control of the whole CHP plant from a desktop workplace, via notebook or even by smartphone possible. 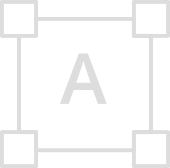 A variety of interfaces secures the compatibility with other systems – from a building control system right up to the integration into virtual power plants. 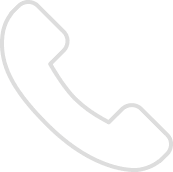 The delivery charts natural gas and sewage gas/biogas powered CHP units (one page each) as well as our brochures can be downloaded here. 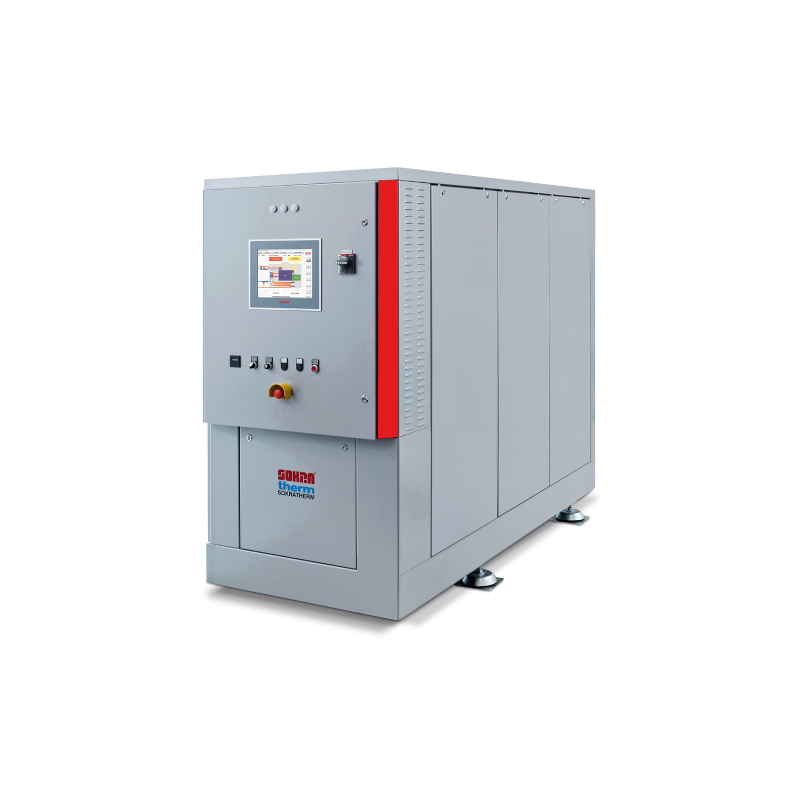 The CHP unit type GG 50 is the smallest ready-to-connect CHP unit of the 50 kW class. With integrated condensing heat exchanger it reaches up to 97.2 % total efficiency. The most popular CHP type of this power class GG 140 was e,g, installed in the CHP units of the year 2009 and 2014, at the F.A.Z. newspaper and at Rapunzel Naturkost in Legau. Be it steam generation at the Früh Kölsch brewery, propane gas operation in Chile or energy supply for Berlin's BSR: Our CHP units of the 200 kW class are versatile and reliable. 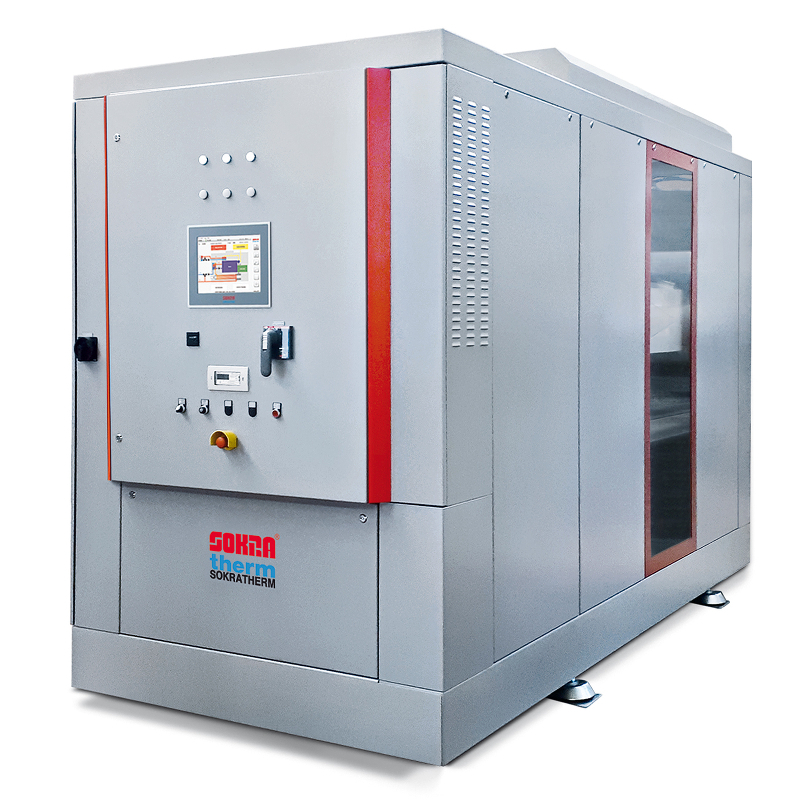 The compact CHP unit GG 402 as the "Flagship" of its power class is the world's most compact CHP unit of the 400 kW class since its market introduction in the year 2007. Also our most powerful compact CHP units can be commissioned within days due to their elaborate ready-to-connect construction. 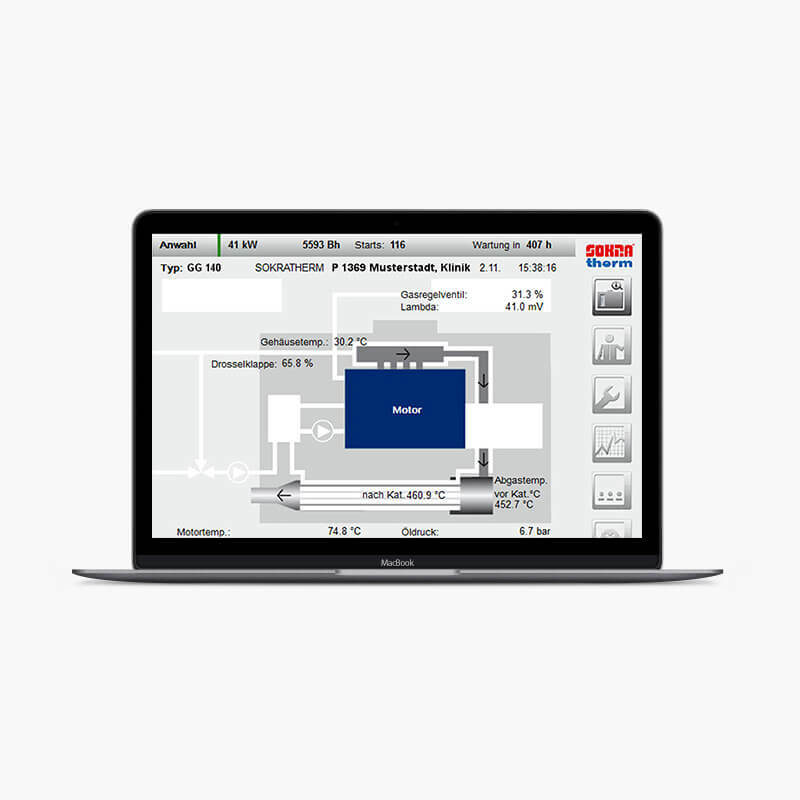 Our hard- and software packages can control CHP plants with boiler and heat storages - also via desktop, notebook or smartphone.